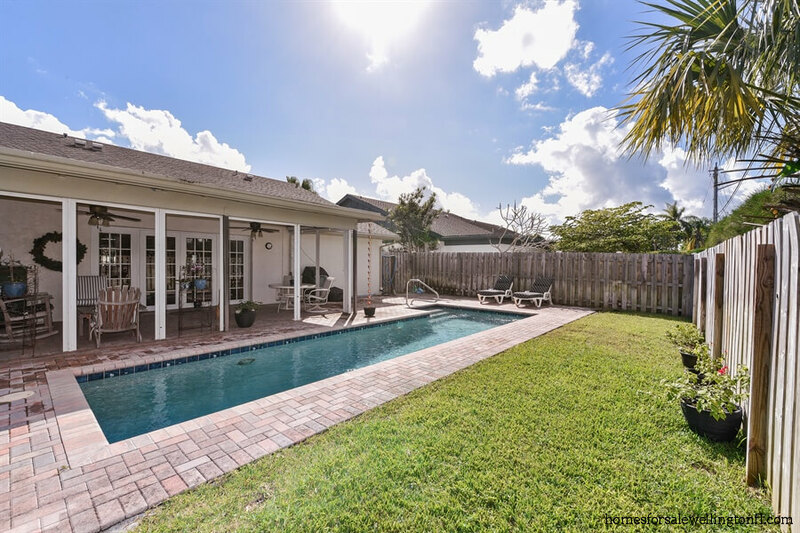 Channing Villas homes for sale provides a list of currently available and frequently updated homes for sale and community information for the Channing Villas in Wellington Florida. 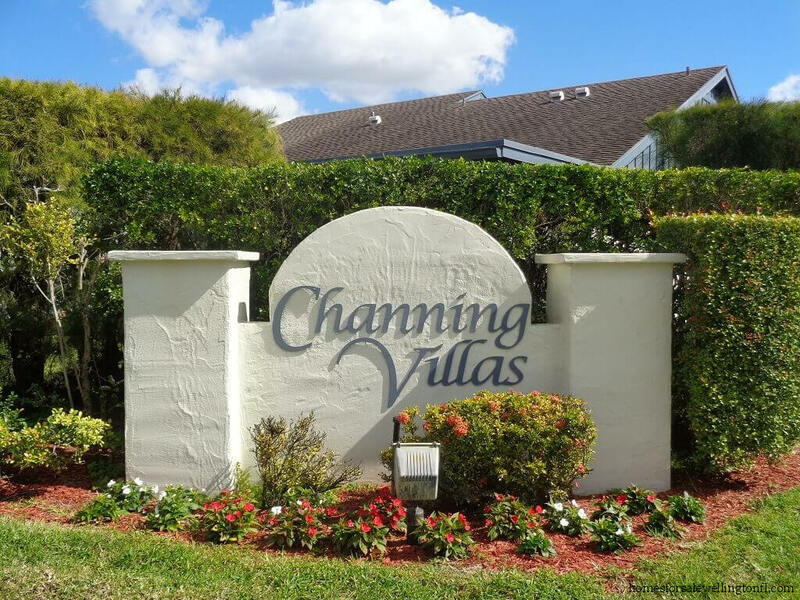 Channing Villas in Wellington Florida is a non-gated, Pet Friendly community of 76 villas. Driving through the community the homes resemble duplexes because they share a common wall, but are actually classified as Single Family Homes, with each side being sold separately. Once you enter Channing Villas, you will immediately notice how well maintained the community is. There is definitely pride of ownership! Built in 1980 these one story villas are of CBS construction. Channing Villas offers two or three bedroom homes with two bathrooms and a one car garage. The villas range in size from 1497 square feet up to 1847 square feet. 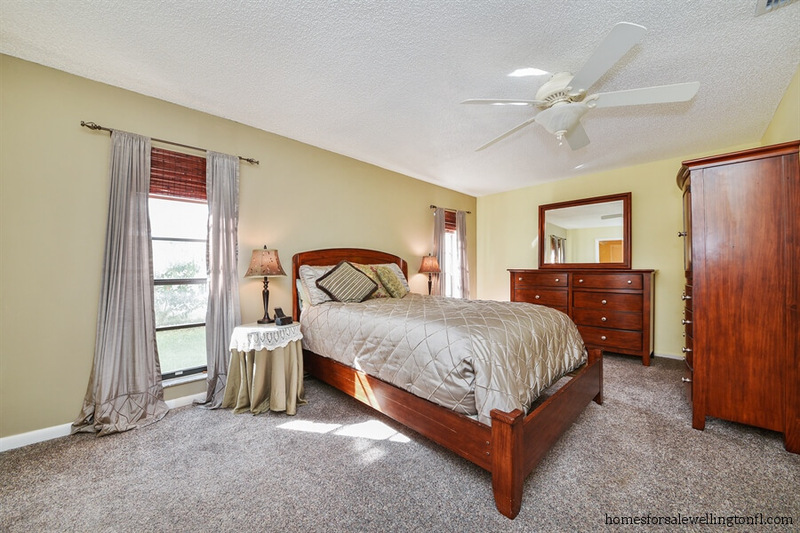 Homes in this well maintained community have spacious room sizes, split floor plans and walk in closets. 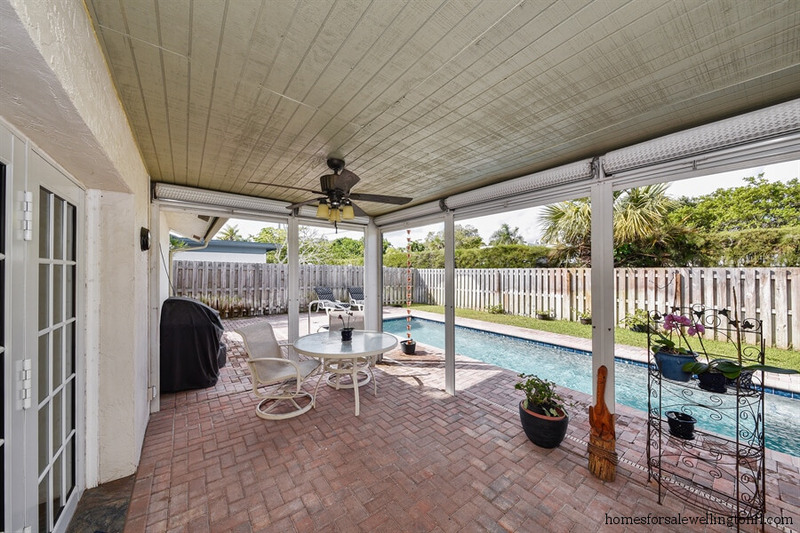 Additionally homes can offer eat in kitchens, breakfast nooks, private screened patios with pool or hot tubs, spas with waterfalls, fenced backyards and some offer canal views. Channing Villas is governed by a Homeowners Association. There aren’t any community amenities like a pool or a clubhouse to tend to, and that keeps the homeowner association fees low. The monthly HOA fees run around $145 per month and include: Cable, Common Areas and Lawn Care for front and back yard, sprinkler system as well as the painting of each homes trim every few years. Homeowners may rent their Channing Villas home with some restrictions. Lease terms must meet a minimum of 6 consecutive months and only 1 lease is allowed per 12 months period. Two pets are allowed per home with no size or breed restrictions. There are some vehicle restrictions which include: No Commercial Vehicles, No RV’s allowed. Pick- up trucks are allowed as long as they are parked in the home owner’s garage. 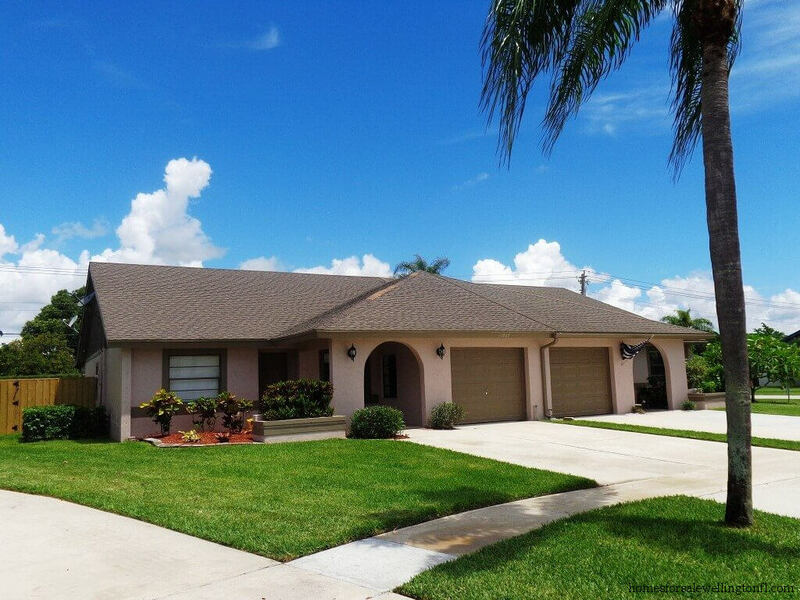 Channing Villas is managed by JDM Property Managers which is located in Wellington , FL. Channing Villas is conveniently located in the heart of Wellington. You can take the family and walk to the Wellington Amphitheater to watch moves, enjoy a concert or grab a bite to eat at the Food Truck Invasions! When you feel like getting some exercise, head over to the Wellington Tennis Center or hike the Pine Valley Preserve. Need to cool off after all that exercise? Check out the Wellington Aquatics Complex…swim some laps, take a dive or try out the water slides! Parents of Channing Villas children will be happy to know that their villas are zoned for great Wellington Schools: Elbridge Gale Elementary, Emerald Cove Middle School and Palm Beach Central High School. In the last 12 months there have been 2 homes SOLD in Channing Villas. As I review the homes SOLD I notice one thing that stands out between the two homes. The photos! 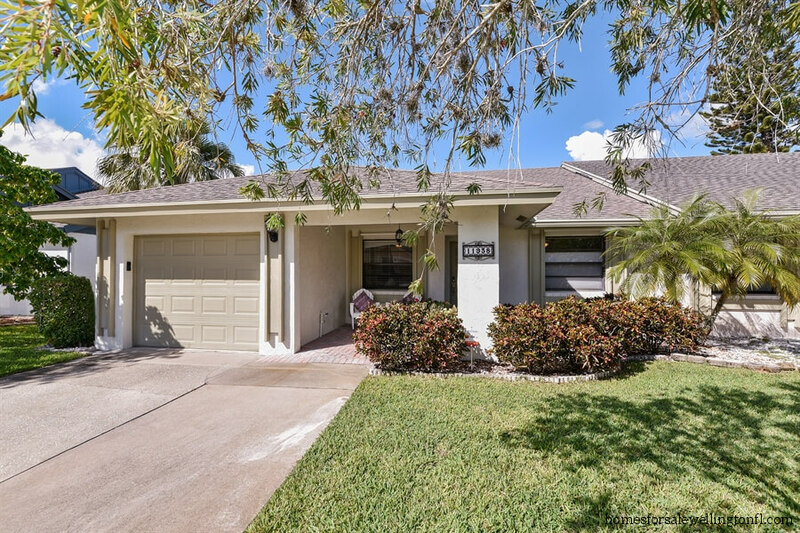 A 3 bedroom 3 bath home with 1840 square feet of living area with a private pool SOLD for $191,000 on December 17, 2018. 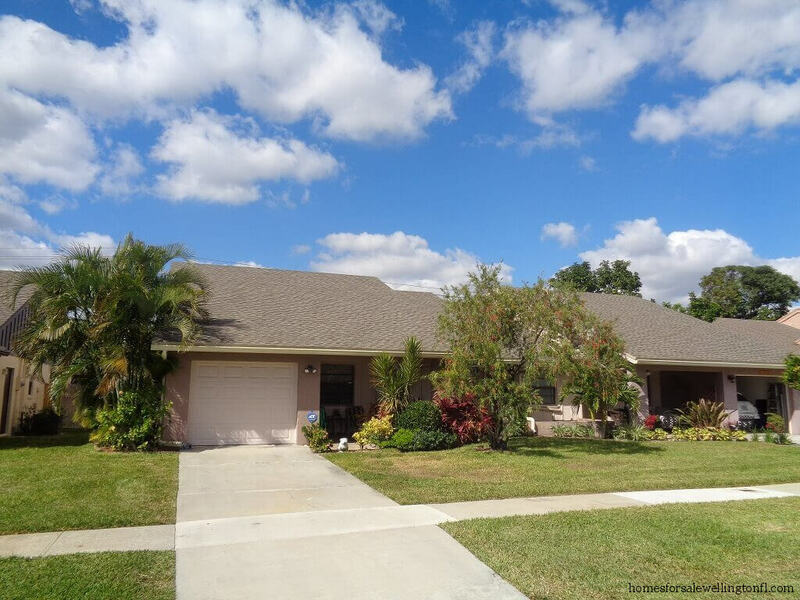 The other home SOLD was a 3 bedroom 2 bath home with 1501 square feet of living area with NO pool which SOLD for $225,000 on January 18, 2019. Neither home had outstanding renovations but the first home sold for $149 per square foot of living area and home number 2 sold for $103 per square foot of living area. I feel that a picture is worth a thousand words! When you are ready to sell your home you want maximum exposure. 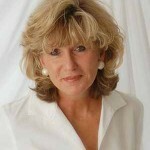 The more potential buyers that view your home the better for you the Seller! How do you achieve this? First of all, take the time to clean and organize your home prior to listing it. Make sure you clean off the kitchen counters, straighten up the bathroom, clean the patio and my Pet Peeve? Please put the toilet seat down before you shoot any photos. Sometimes it is the simple things. If you are thinking of selling your Channing Villas home please give me a call. 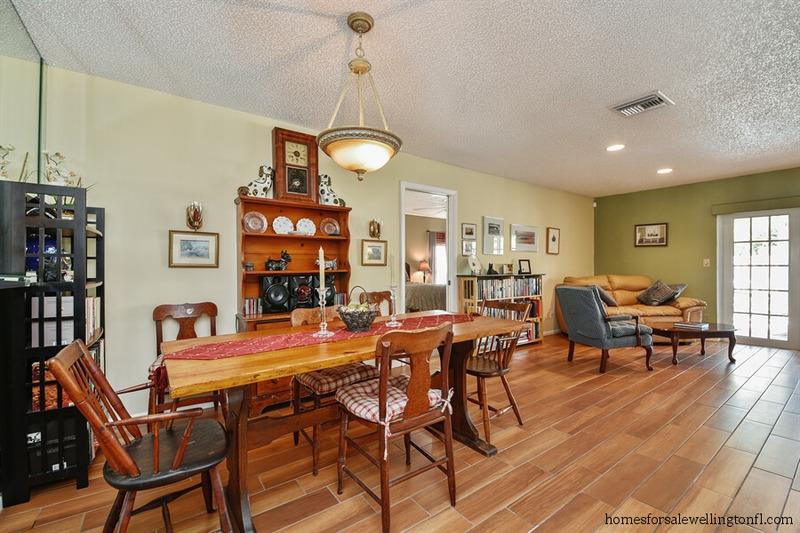 My home sale at 11938 Suellen Circle in December 21, 2017 SOLD for $235,000 or $156 per square foot of living area. This is the highest SOLD price in Channing Villas since the height of the real estate market in 2006. This home had not been renovated at all. It had new wood look tile floors and a pool. 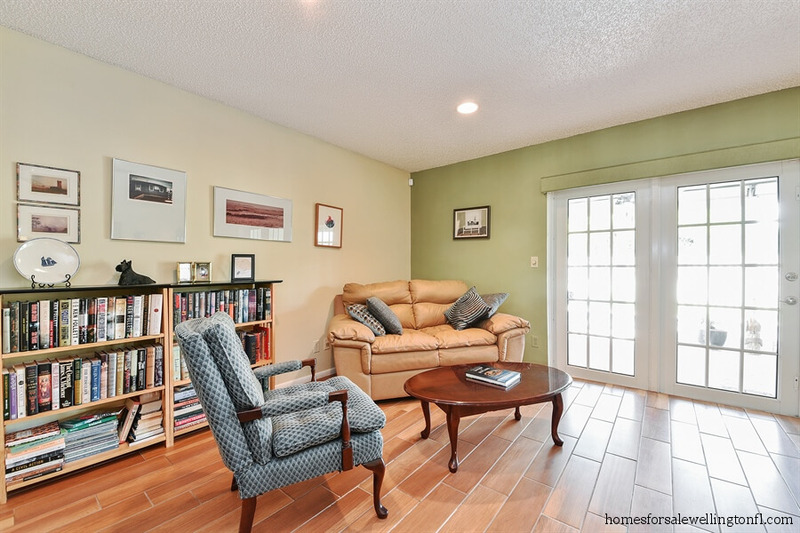 The video and the photos of the home brought in MANY buyers in the 4 days it was on the market. Why? Great photos and Great marketing!